When you get a new phone, it's inevitable you're going to purchase a case with it, unless you're really brave and are willing to have your phone naked - that I am not. 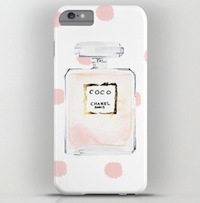 I think I may have found THE perfect phone case, especially being the lipstick lover I am. 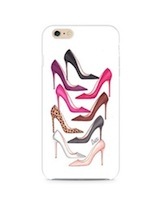 This is most definitely one of my favorites I've ever purchased, this case is such an easy way to brighten up your phone with the variation of lovely colours that makes it look fabulous. I am really impressed with the quality of the case and the customer service from Maddy at Unstitchedd Designs. 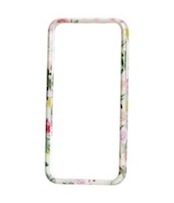 You can buy the case here if you love it as much as I do! Below I've selected a few which have caught my eye whilst browsing..